Tickets for 14th Annual Cask Days Beer Festival go on sale Wednesday, August 8th, 2018 at 8:00am EST. Please note that Cask Days is a 19+ event (excluding Sunday session). For more information about ticket types and whats included see below. Can't wait UNTIL AUGUST 8TH? A limited number of Baller Pass and General Admission Early Bird tickets are going on sale July 11th & 30th at 8:00am EST. Enjoy a four-hour session at Cask Days with a selection of cask-conditioned ales from across North America, featuring one-offs, seasonal or specialty beers made specifically for the festival. This ticket type includes 5 food/drink tokens and Cask Days glass. A guided tasting tour with the top man – Ralph Morana, founder of Cask Days and Bar Volo. This adventure includes sample pours of Ralph’s favourite casks from the festival, one-hour early access, 5 food/drink tokens and Cask Days glass. Available for sessions 2 and 3. Enter Cask Days one hour before General Admission ticket holders. It’s a great way to plan your attack and stockpile on tokens before the rest of crowd comes in. This ticket type includes one-hour early entry, 5 food/drink tokens and Cask Days glass. Available for sessions 2, 3 and 4. Pull up at Cask Days in true baller fashion. 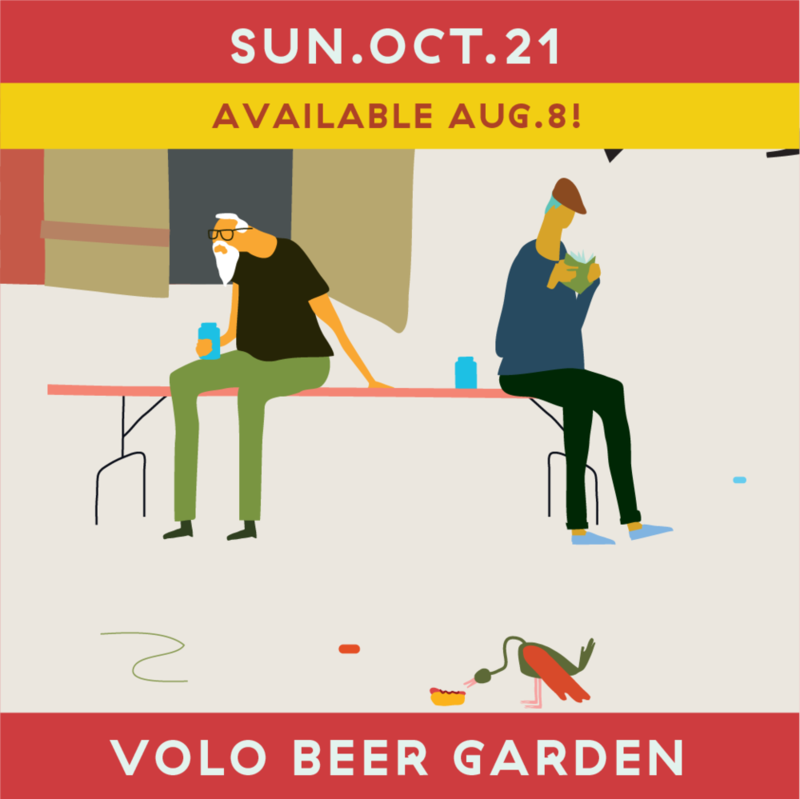 Enjoy access to all sessions and the Sunday Volo Beer Garden. First access for sessions 2-4. Ballers will receive 20 food/drink tokens at the time of first admission, lounge and private washroom access, and Cask Days glass. The festival kicks off with with an educational seminar featuring international guest speakers. Mingle with brewers and industry leaders in an intimate session with one hour early access to get a first taste of all the offerings. This ticket includes 5 food/drink tokens and Cask Days glass. Not drinking? We've got you covered! Cask Days brings in top rated food vendors that you normally would not find at any ordinary beer festival. There is also an emphasis on art and local music talent. Sit back, enjoy refreshments and give the arcades a go around. 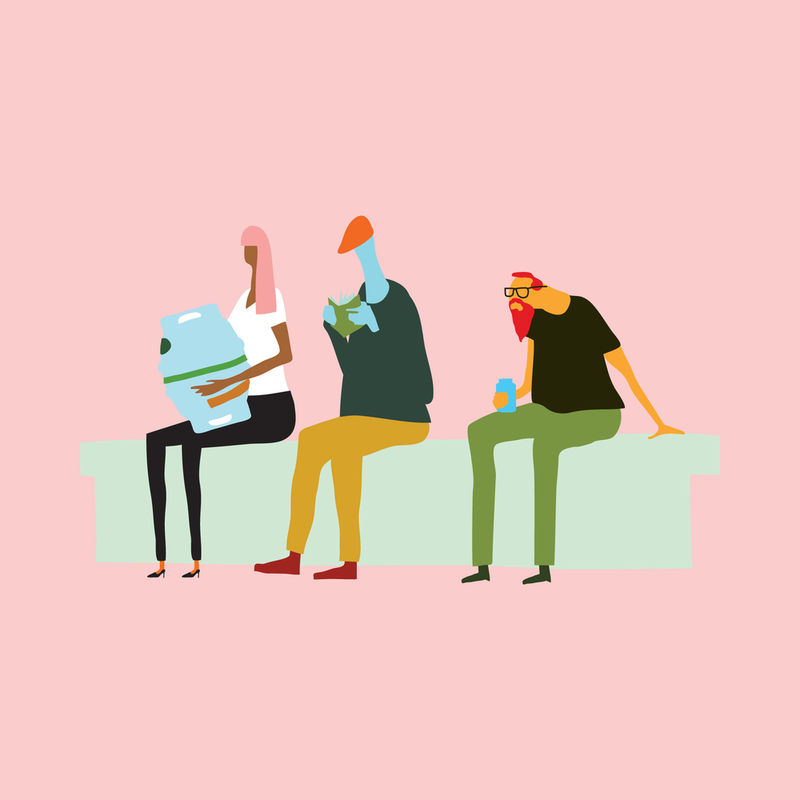 A family friendly beer garden on the Sunday of Cask Days presented by Bar Volo featuring special draught beers from participating regions and all remaining cask ales. Re-use your Cask Days 2018 glass or buy a new one at the door. Ditch the token line so you can run straight to the beer! Pre-purchase additional token packs and pick them up when you check in at admission. You know you want to. Tokens can be used to purchase food and drink during all sessions. Each year Cask Days partners with a local charitable organization and fundraises for their cause. There will be various ways to support this year’s charity, including an opportunity to donate at the time of ticket purchase. More information will be announced August 8th. Entry to the festival includes tokens, access to all cask ales, live music, visual art, vendors, and security services. Guests can check-in up to an hour before open. Cask Days tickets are valid only for the times and sessions according to the ticket type. They are not transferable between sessions. Additional tokens will be available for purchase at the event with cash, debit or credit. Tokens will be sold in bundles of 5 for $15 (includes HST). Tokens can be used for purchasing food and drinks across all sessions. Tokens are non-refundable. Special non-alcoholic tokens will be available for designated drivers. Cask Days is a tasting event. All beers and ciders will be available for purchase by the 5oz serving size. The cost for each serving is one token ($3.00). Imported, specialty or higher alcohol cask ales will be offered by the 5oz for two tokens ($6.00). Servings are only allowed in Cask Days 2018 glassware which is included with your ticket.